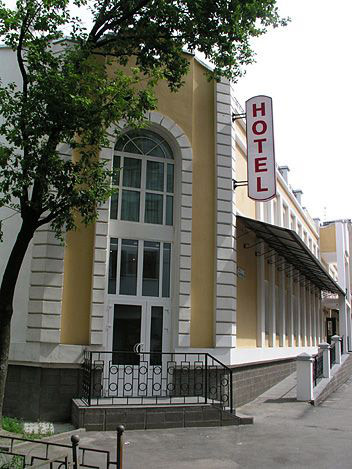 With a cozy cafe bar and 24-hour front desk, this elegant hotel offers neat guest rooms in the center of the city. 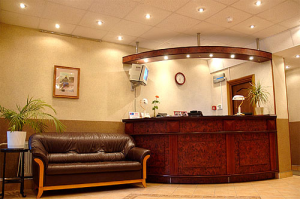 Benefit from free Wi-Fi access in the whole building. 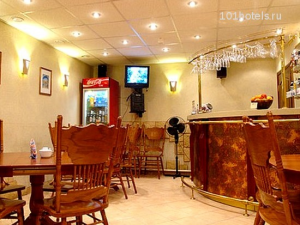 Start your day at the Regina Hotel with a free continental breakfast. Located on Petrogradsky Island, this residence offers a convenient base for exploring St Petersburg. 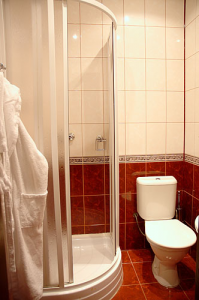 Each room provides a private bathroom, toiletries and bathrobes. All children under 5 years old stay for free. Costs: 2200 — 4900 rubles. 01 июля – 30 сент.